Have you been caught without specs behind the wheel? If you have, then it could spell danger for some drivers as a study finds motorists were more likely to have an accident if they didn’t wear their glasses whilst driving, increasing the risk as much as four times. 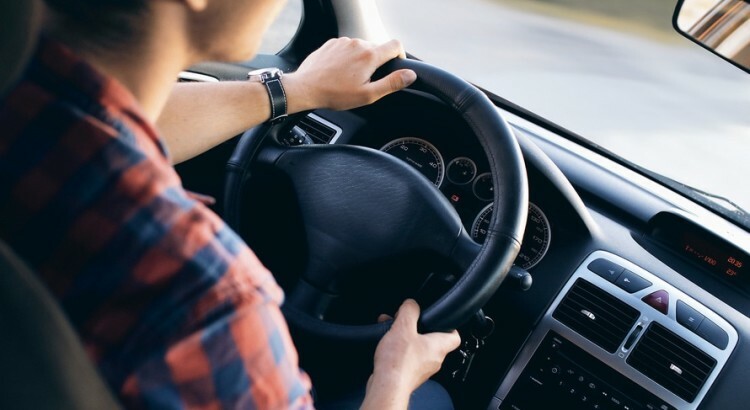 According to the recent study by insurance providers Direct Line, nearly 20 percent of just over 2,000 motorists had experienced a crash in the last two years, with this figure jumping to nearly 70 percent for those individuals who choose not to wear glasses. The issues may be greater to drivers not having a regular eye test and therefore not knowing their requirement to wear glasses on the road. More than 25 per cent of those surveyed admitted to rarely wearing eyewear whilst driving, despite being required to. Furthermore, nearly 40 per cent of respondents said they haven’t had an eye test for more than two years. Given that a person’s eyesight can change a significant amount in as little as six months or a year, we recommend motorists have their eyes tested at least every two years to make sure they remain safe on the road and reduce the risk of road accidents. As we are fully aware, excellent eyesight is a prerequisite for driving safely on the roads but apparently some motorists revealed they don’t bother wearing specs or contacts when making short journeys to the supermarket, or popping to the high street. Furthermore, Direct Line’s survey showed that nearly 10 per cent of individuals weren’t even prepared to wear eyewear when ferrying their kids to and from the school gates. It’s normal practice for drivers to be able to read a car registration plate from a distance of at least 20 metres. 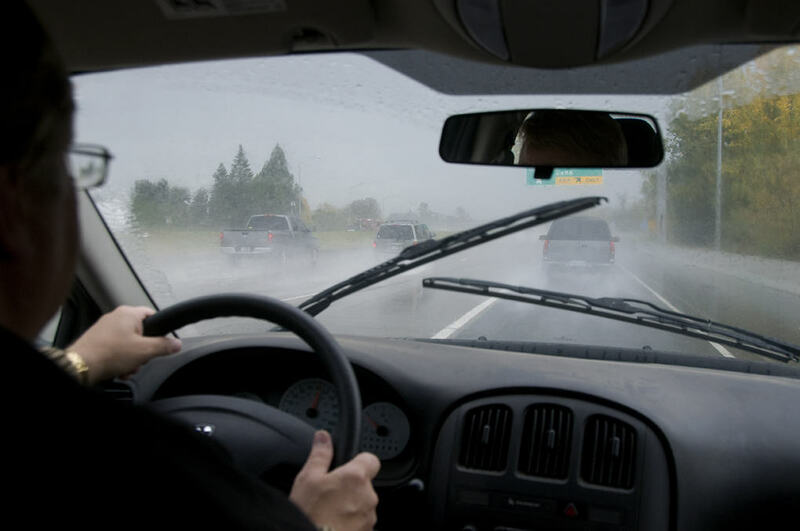 Yet, there are hundreds of incidents and crashes which are ultimately caused by poor eyesight or vision. Having poor sight yet still driving with no prescription aids is considered to be illegal and can carry a prison sentence of nearly 15 years. With this being just as harmful as driving under the influence of alcohol, driving with poor eyesight is an absolute no-no. With many eye test offers at high street opticians, with some eye tests even being offered for free, there’s no excuse for avoiding a check-up. If your vision is less than 0.5 or you have certain eye conditions such as cataracts, you should tell the DVLA immediately. Find out more about the DVLA’s driving eyesight rules here.